Create your own highly profitable micro jobs marketplace website today. 1) PPal Payment Gateway : Buyers can pay using ppal for gigs and to feature gigs. 2) Responsive Design : Our wordpress is fully responsive! 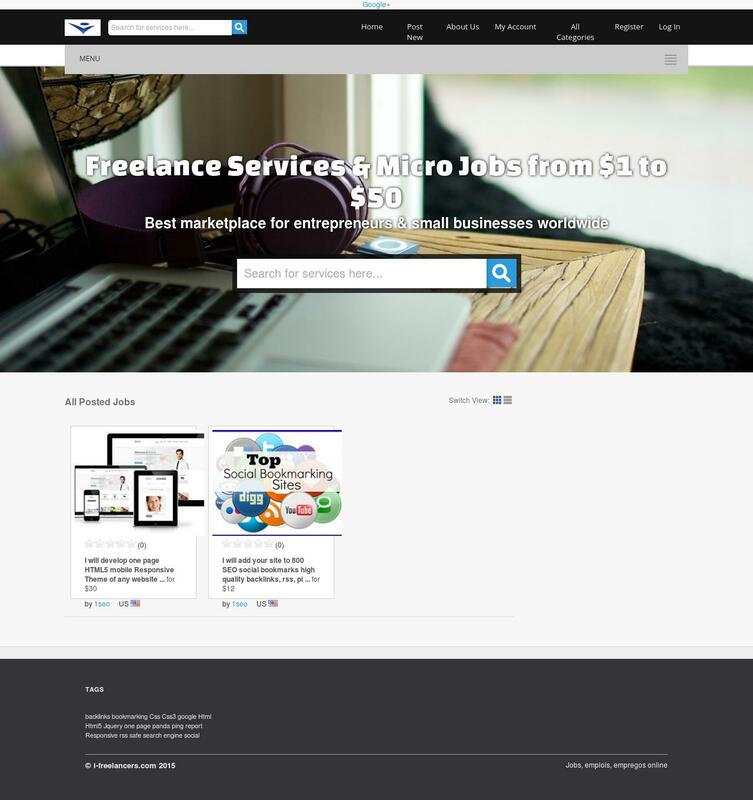 Micro jobs marketplace worpress theme is ranked 5 out of 5. Based on 125 user reviews.